TBM that runs faster and deeper, giving you the detailed information you need, when you need it. 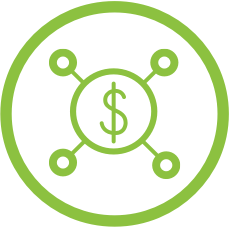 Manage IT resources to control costs and align investments with the organization’s business strategy. 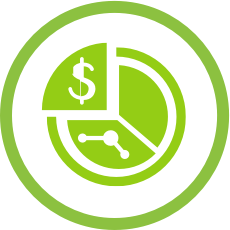 Get a handle on the total cost of IT functions and services and better insight on the real value. 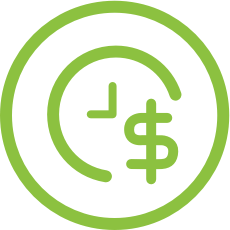 Understand your IT service costs and efficiently and effectively communicate them. 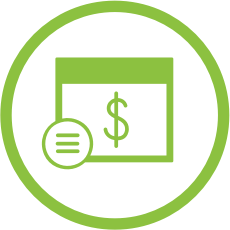 Gain insight into understanding the real cost and opportunities of the ownership and use of your applications. 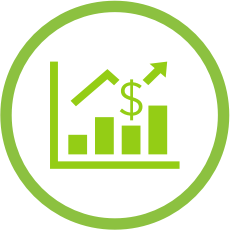 Determine the optimal resource mix for delivery to best achieve an organization's operational and financial goals. 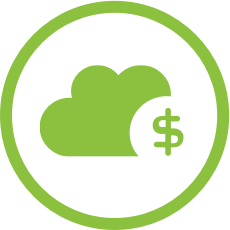 What is your cloud consumption actually costing you? We help you make sure your cloud is the right size. Join Nicus and fellow ITFM practitioners at IT Financial Management Week in Chicago, IL April 24-26, 2019. Join Nicus and fellow ITFM practitioners at ITFMA’s World of IT Financial Management Conference at the Menger Hotel in San Antonio, TX on July 15-19, 2019. Save the date and make plans to join us at the Gaylord Texan in Grapevine, TX September 4-6, 2019!